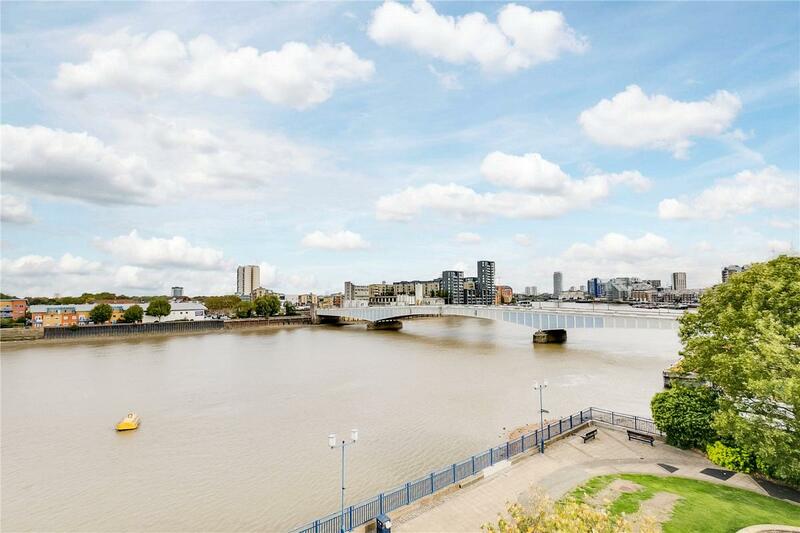 Positioned with direct views of the River Thames, this very well presented two bedroom apartment is located in the popular Smugglers Way development. 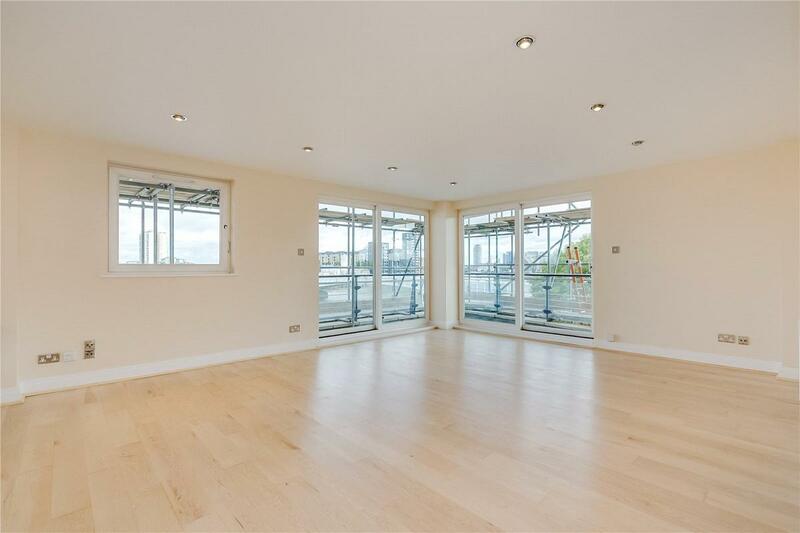 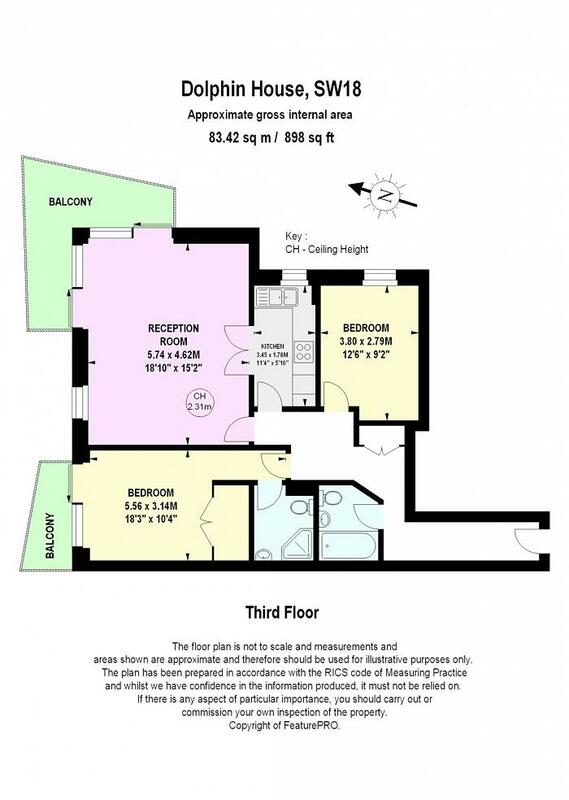 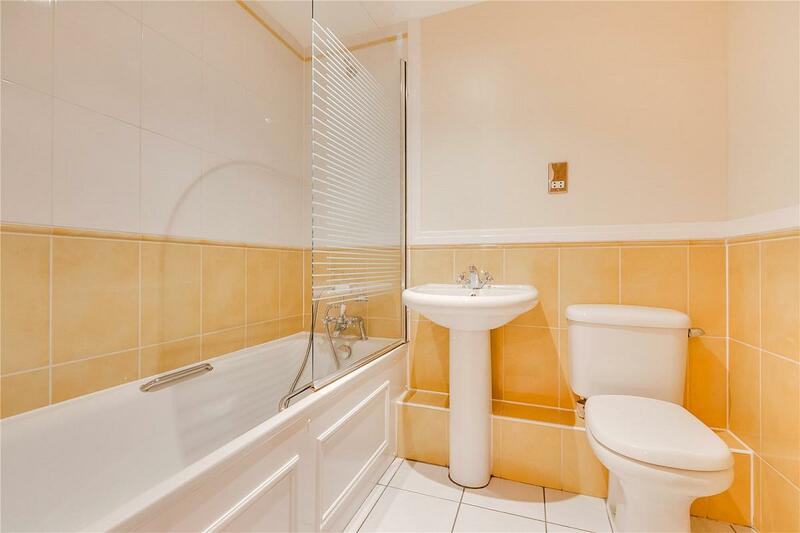 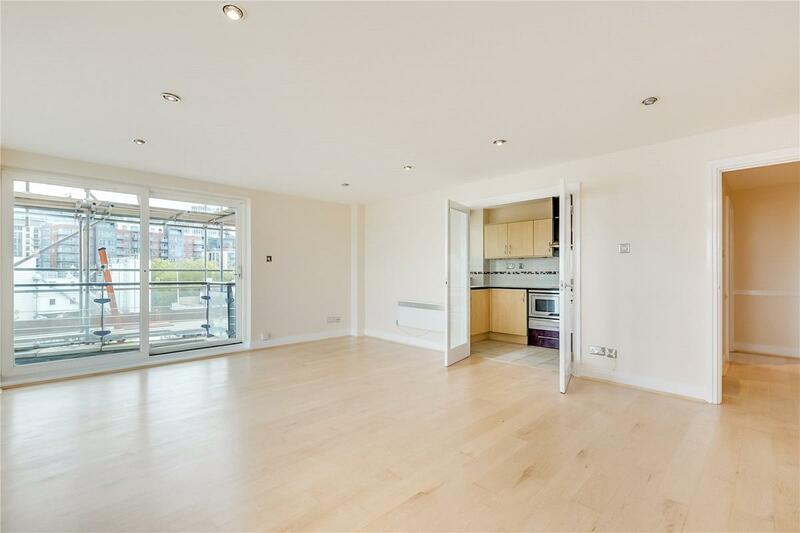 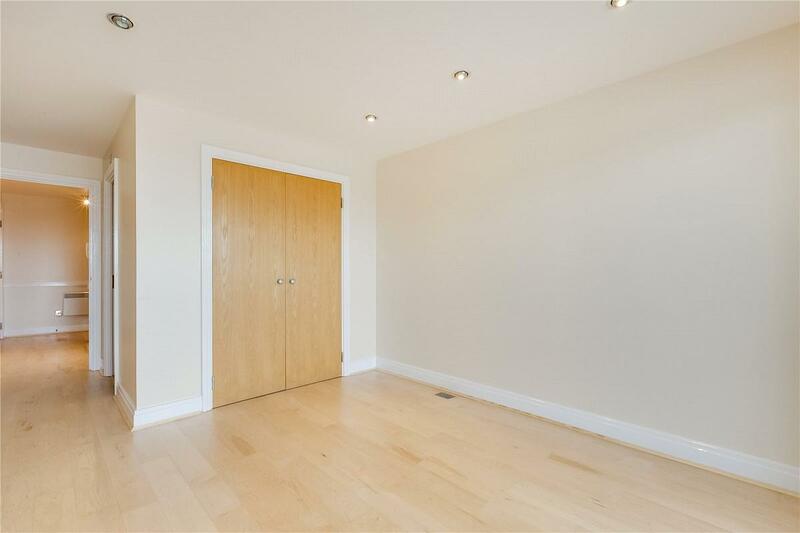 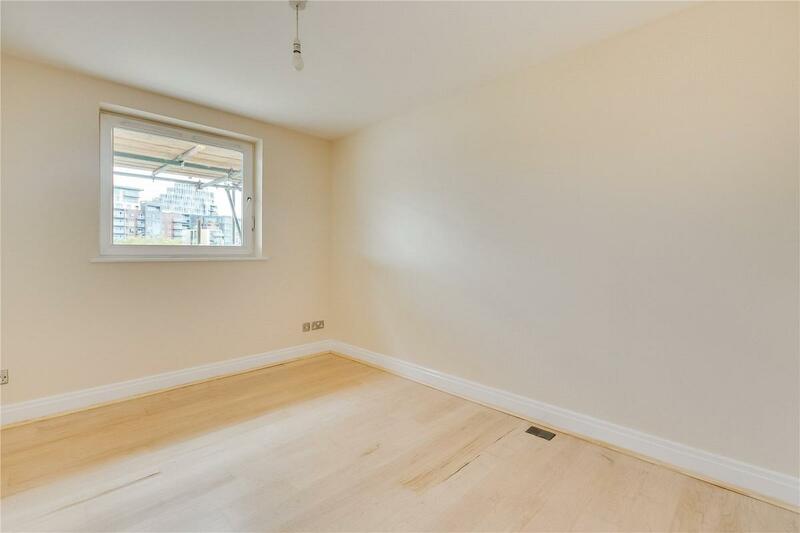 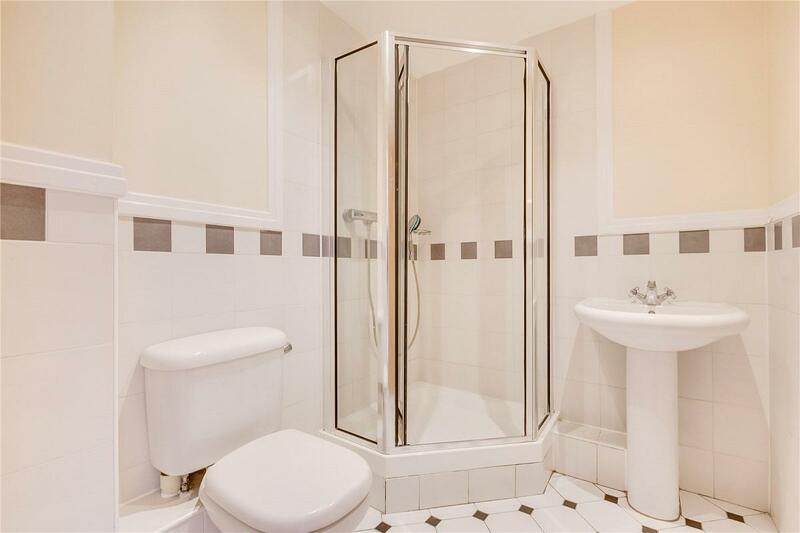 Offering in excess of 890 sq ft, this third floor apartment offers a large reception area with wrap around balcony and separate modern kitchen. 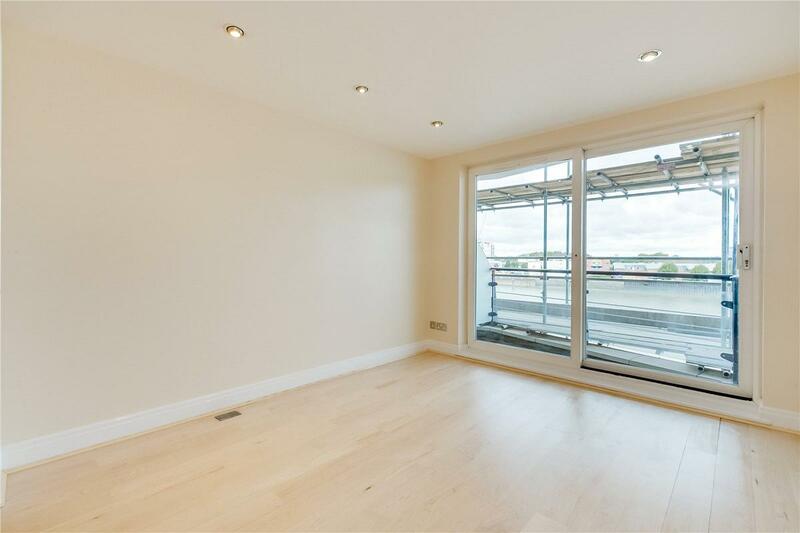 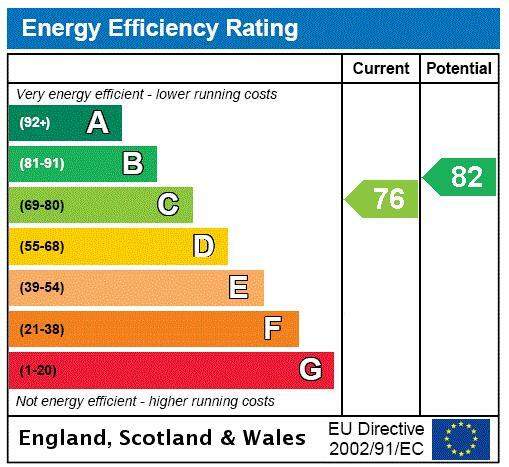 Further benefits include master bedroom with en-suite, additional balcony, second double bedroom and bathroom. 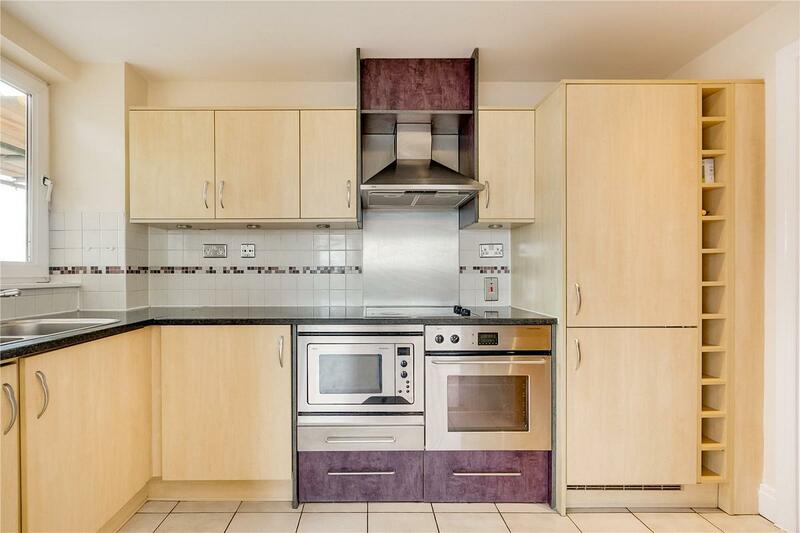 The development is complete with 24 hour concierge service and onsite amenities including a Virgin Active Gym, grocery shop and restaurants. 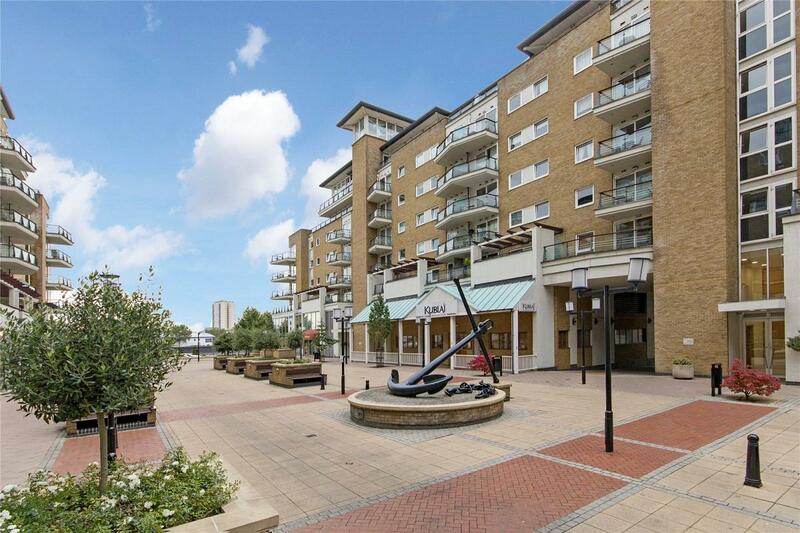 Wandsworth Town station is a few moments walk away and there are a number of local bus routes nearby. 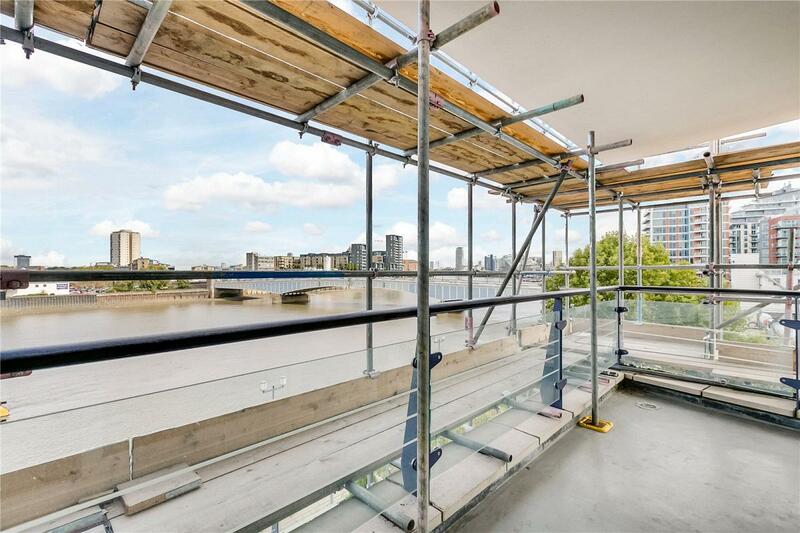 "Two bedroom apartment with River views"